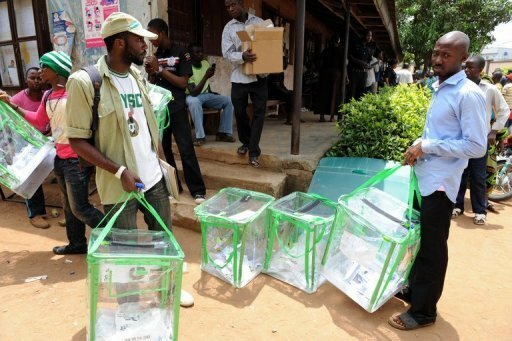 Eighteen National Youth Service Corps (NYSC) members were kidnapped last Saturday during the conduct of the presidential and national assembly elections in Akwa Ibom State. According to ThisDay, 10 of the corps members were kidnapped at Abak Local Government Area of the state. Four others were kidnapped in Itu LGA, another four in Ikono LGA while two others were invited to the state police command headquarters. The Resident Electoral Commissioner (REC), Mike Igini told journalists some of the kidnapped members had been rescued by security operatives. Michest Copyright © 2018 | Theme: Michest by Michest.